Helps even out skin texture for a flawless complexion . Lightweight texture that glides seamlessly onto skin . What are the benefits and features of Designer Brands Extend a Lash Mascara? May add up to 8mm in your eyelash length. Combines hi-tech tubing mascara with lengthening black fibers. May help to instantly double the length of your eyelashes. 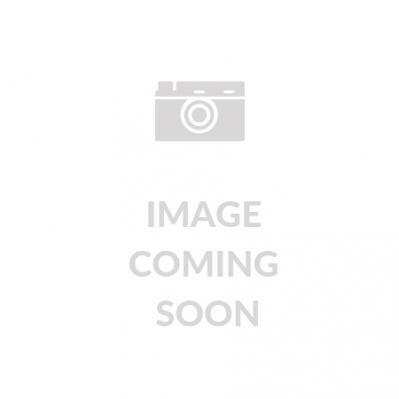 Removes quick and easy with the use of warm water. Won't leave you with panda eyes. Free from paraben and fragrance. May not clump, smudge or cause tears. Safe for those with sensitive eyes and those who wear contact lenses. How do I use this product? Three easy steps: Step 1 - Apply Tubing Base Coat. This will set and coat the lashes to build the base for volume and length. Step 2 - Work the hair-like lengthening black fibers into the lashes. This will help bond the lashes to each other to create the volume and the length. Step 3 - Apply the final coat of Tubing Mascara. 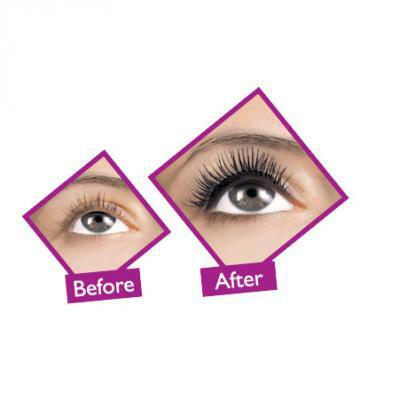 Tip: To achieve even fuller and longer lashes, repeat the process. Are there any warnings and precautions? Keep away from the reach and sight of children. Store in a cool, dry place. Do not use if you have any forms of eye irritations. 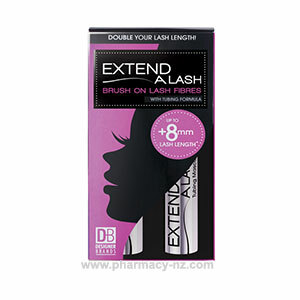 Save on petrol - buy Designer Brands Extend a Lash Mascara online at a great price and have it shipped to your door fast!